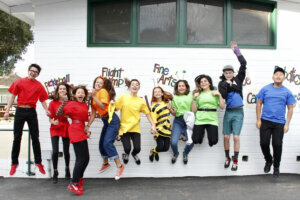 Since 1943, Ojai Valley School offers one of the top summer camps in Southern California for day and resident campers. 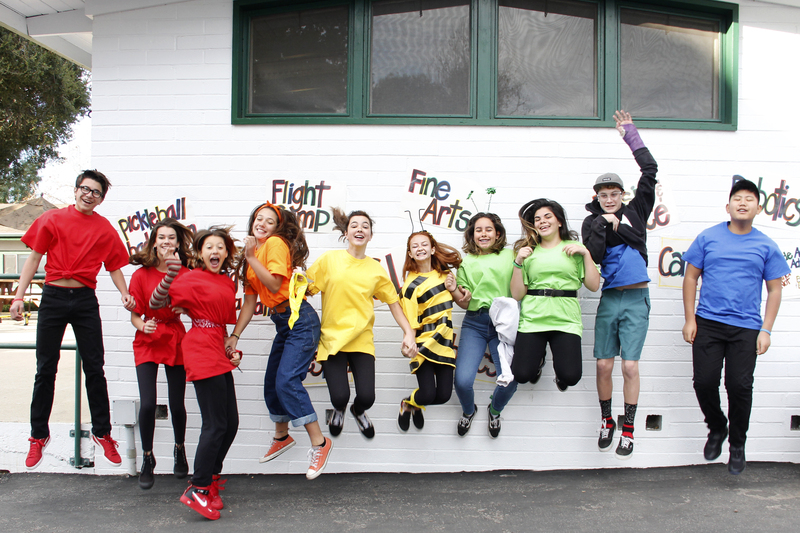 Whether you enroll for two, four, or six weeks, campers develop meaningful friendships and learn skills in fields that ignite their curiosity and lay the ground work for future learning adventures and leadership opportunities. 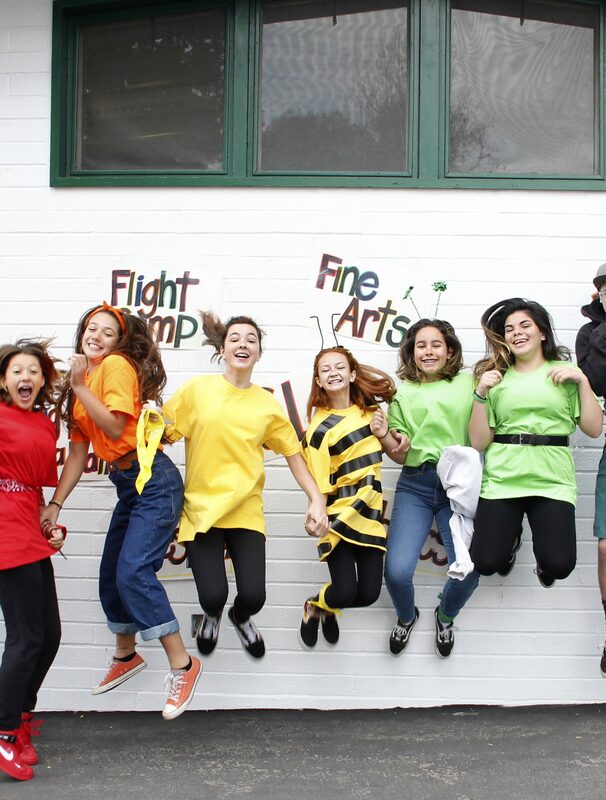 Camp at OVS blends the best of fun, hands-on learning, and exploration. Learn more at summer.ovs.org.